Lupus is a chronic autoimmune disease that causes inflammation in various parts of the body. In autoimmune disorders such as lupus, the immune system which normally protects the body from foreign matter (viruses, bacteria, etc.) looses the ability to distinguish between foreign matter and its own cells and tissues. Inflammation results from the immune system’s attack on tissues. Lupus can affect any body system, but most commonly affects the joint, skin and kidneys. Lupus can range from MILD DISEASE with little organ involvement to a SERIOUS, LIFE-THREATING ILLNESS. Lupus affects men and women of all ages, but nine out of ten lupus patients are women. The cause of this illness is unknown. However, research suggests a combination of genetic factors, environmental triggers, and hormones likely contribute the onset of lupus. Discovering the cause may be the key to a cure for this puzzling disease. Lupus is somewhat unknown to the general population. However, it is more prevalent than AIDS, Cerebral Palsy, Multiple Sclerosis, Sickle-cell Anemia, and Cystic Fibrosis. Discoid lupus is limited to the skin; it does not generally involve internal organs. A rash on the face, scalp and neck identifies it. Certain prescription medications may also induce lupus. The symptoms are similar to those of systemic lupus but usually fade when the medication is discontinued. Systemic lupus can affect any organ or system of the body. Lupus symptoms vary from one person to another. It is uncommon for two lupus patients to have identical symptoms. Please note: The immune system in lupus patients is not “weak”, rather it is over-active or abnormally active. Also a person with lupus has the normal ability to fight infections unless they are taking medications to suppress the immune system. Medications/herbs (example: Echinacea) that stimulate the immune system will not help, and in fact may do harm by stimulating an already overactive immune system. 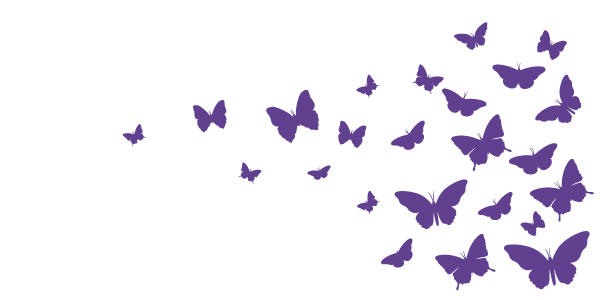 For more information about Lupus please contact us – we are here to help you.